The U.S. Army Corps of Engineers (Corps) has exempted the nationwide permit (NWP) program from an executive order that freezes regulatory activity at federal agencies. 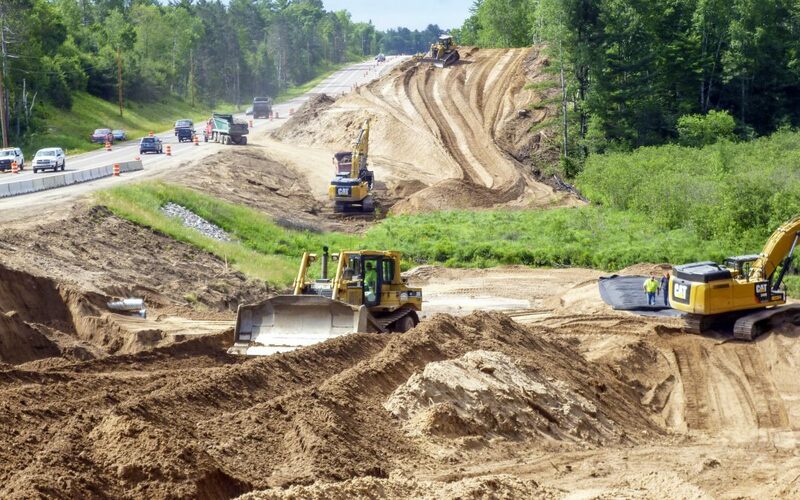 The NWP program allows companies to avoid individual permit requirements for construction projects that have only minimal impact on the environment. NWPs are usually issued in an average of 10 months, compared to more than two years for individual permits. The Obama administration reauthorized the NWP program on Jan. 6. A few weeks later, President Donald Trump signed an executive order freezing regulatory activity at federal agencies, creating uncertainty as to the future of the NWP program.